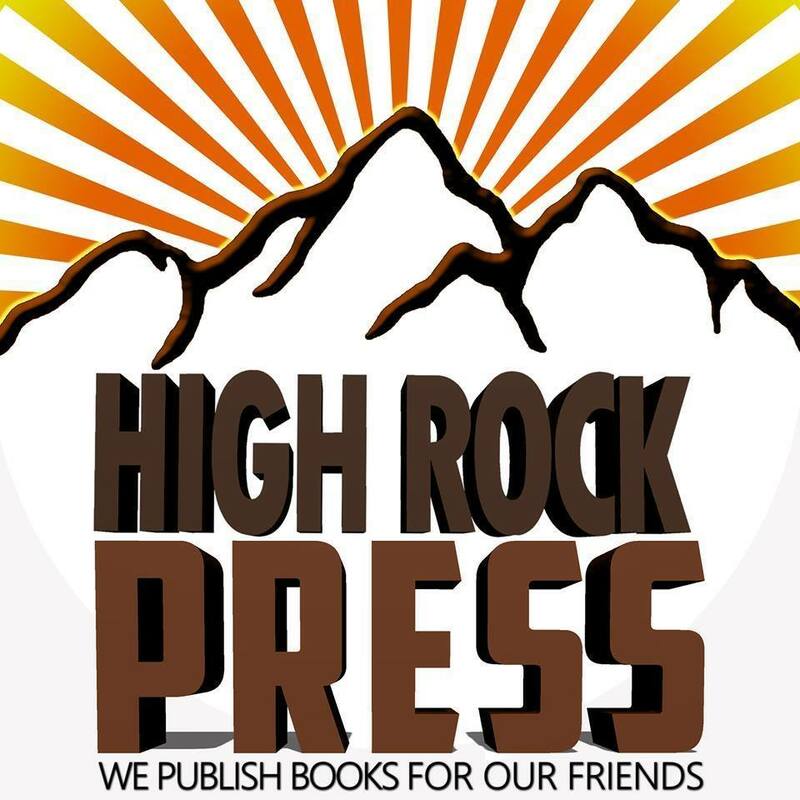 High Rock Press is a family-owned company specializing in non-fiction, fiction, and roleplaying game publishing. We're dedicated to the creation of high quality products, mostly written by our friends and inspired by their prodigious imaginations. Thus our motto "We publish books for our friends!"